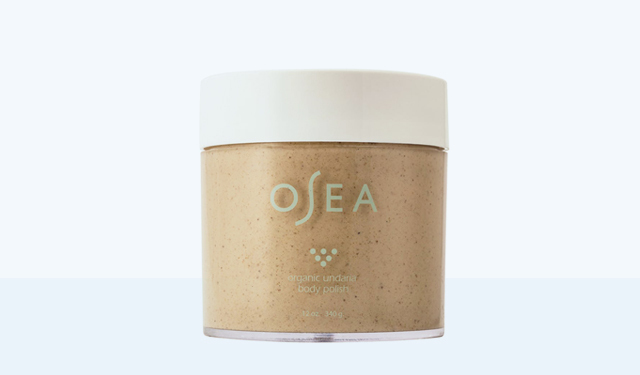 Established in Malibu, all-natural skincare brand OSEA brings the healing power and beauty of the ocean and earth to your daily regime. 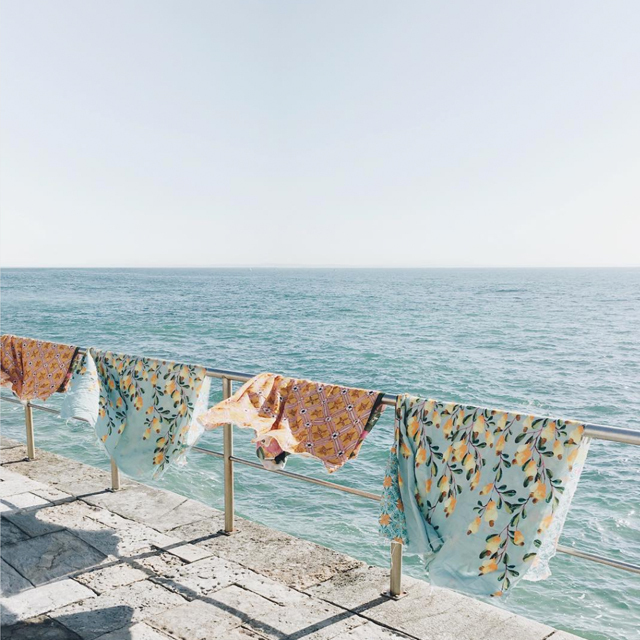 Behind the brand is the story of a long line of women inspired by the sea and products that actually deliver results by nourishing the skin with potent, bioavailable ingredients, like their algae sourced from the Sea of Patagonia. Their Undaria Body Polish is a luxurious, fine-grain body scrub that gently exfoliates for smooth, radiant and polished skin. A blend of Acai, Pumice and Guarana powders delicately buff away dead skin cells while luscious Hemp & Passion Fruit oils + Organic Algae soften and deeply hydrate.